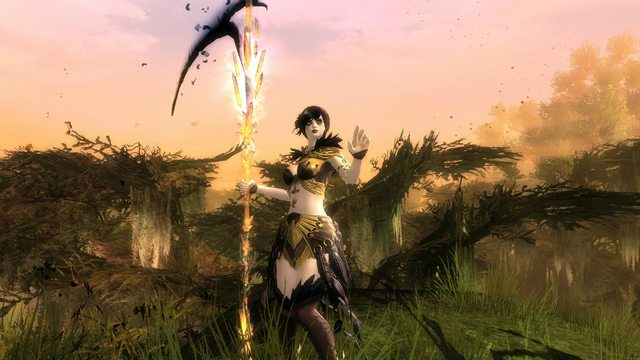 I began playing Guild Wars when it launched, and kept playing it until Guild Wars 2 was released and I started playing the sequel instead. 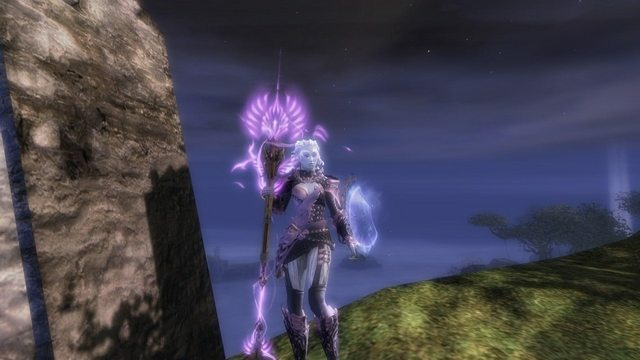 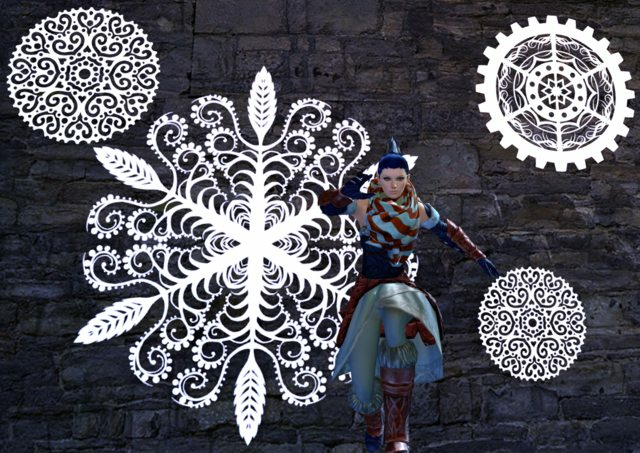 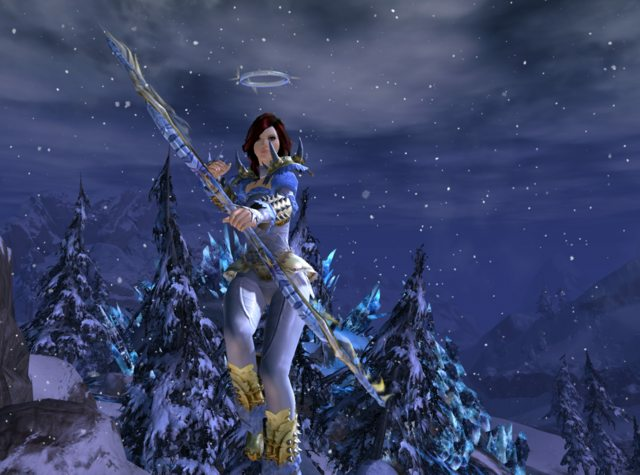 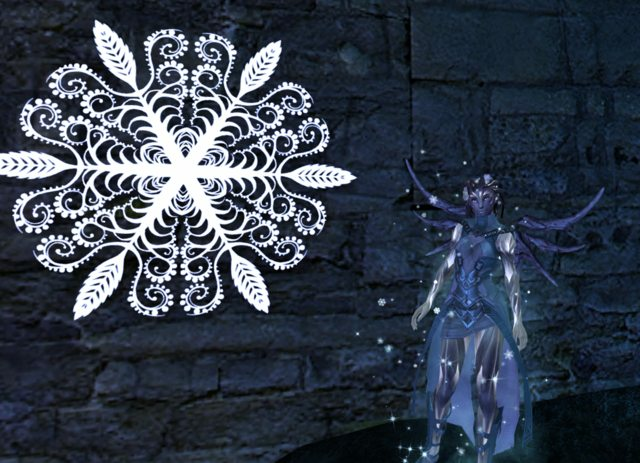 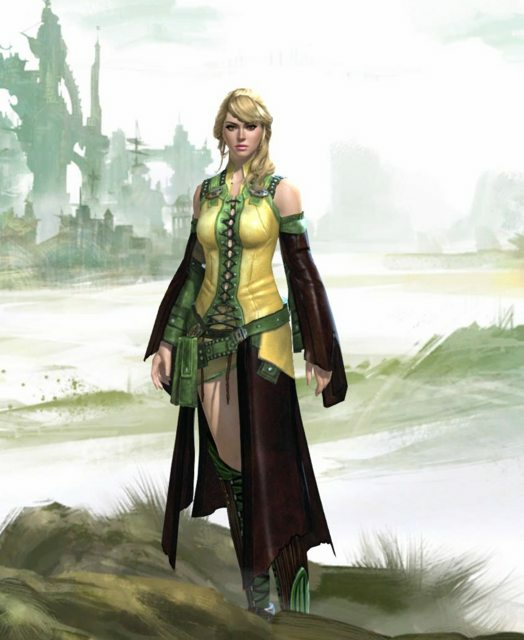 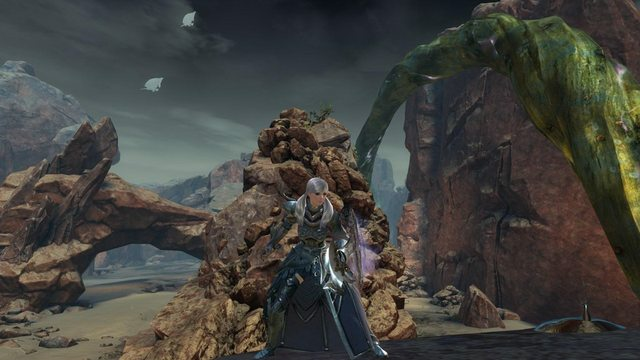 I loved how easy it was to collect 'best-in-slot' armor in Guild Wars, and that I could pick the look I wanted without having to worry about armor stats. 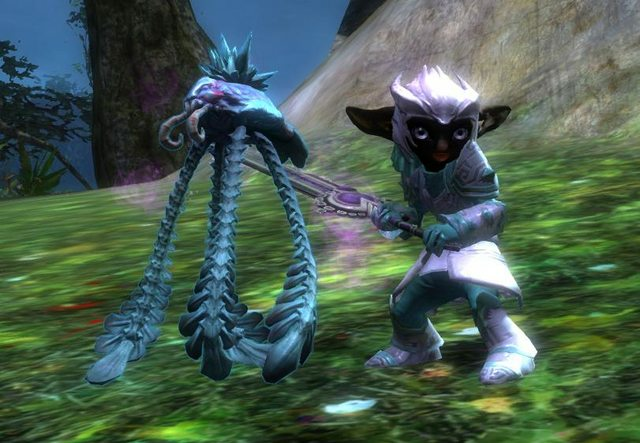 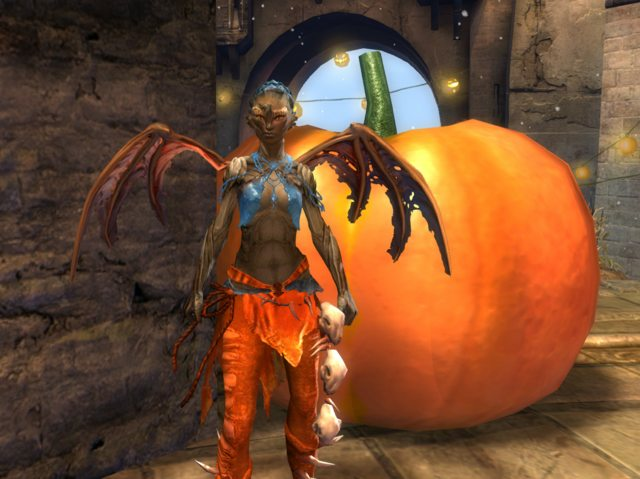 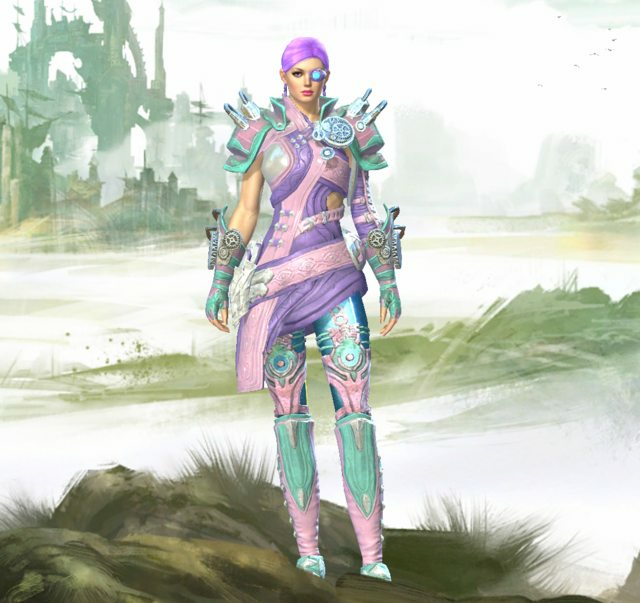 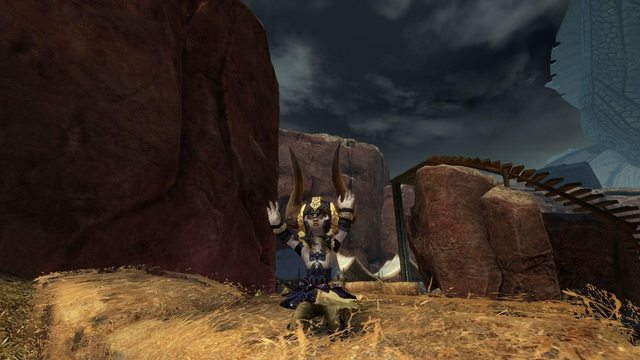 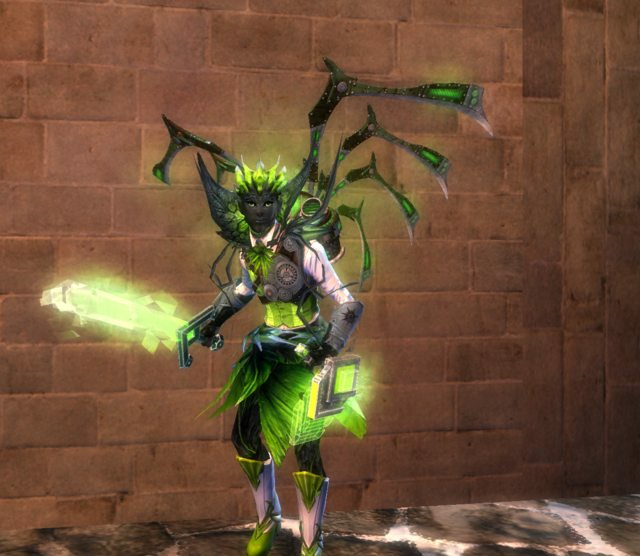 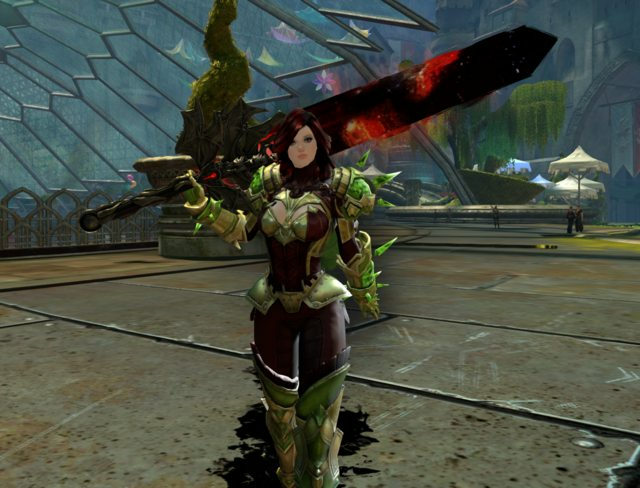 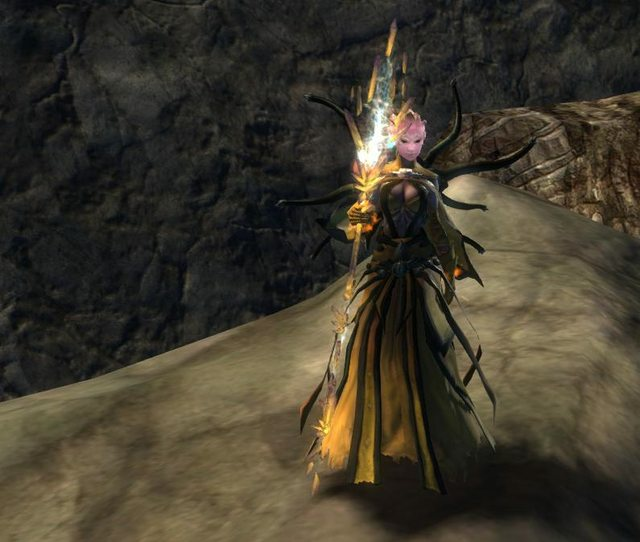 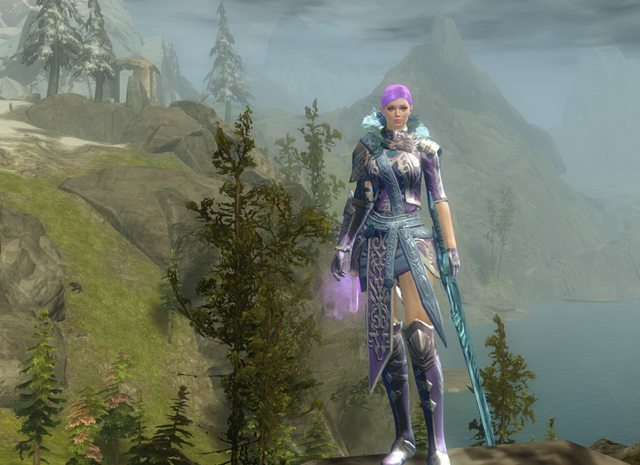 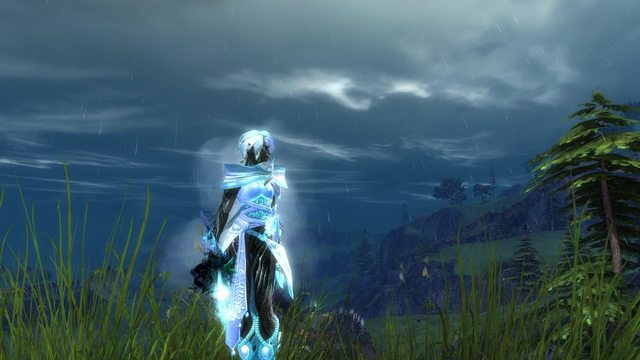 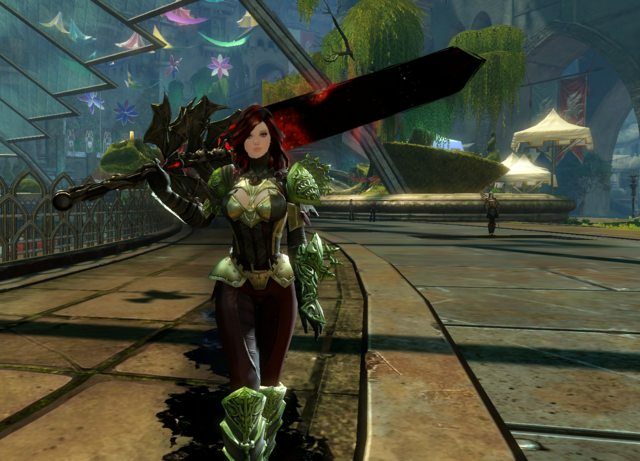 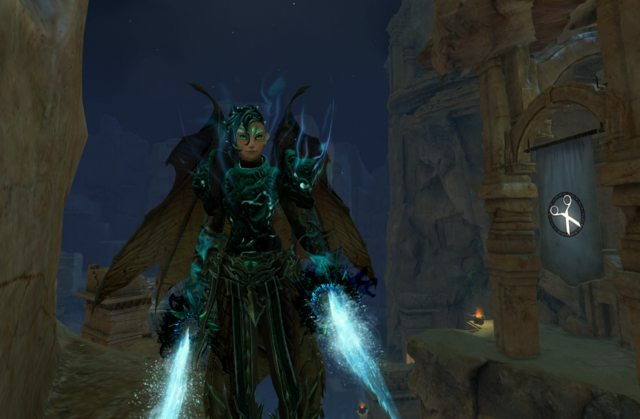 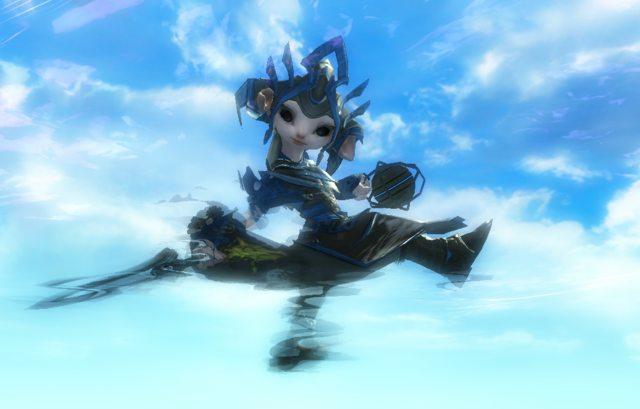 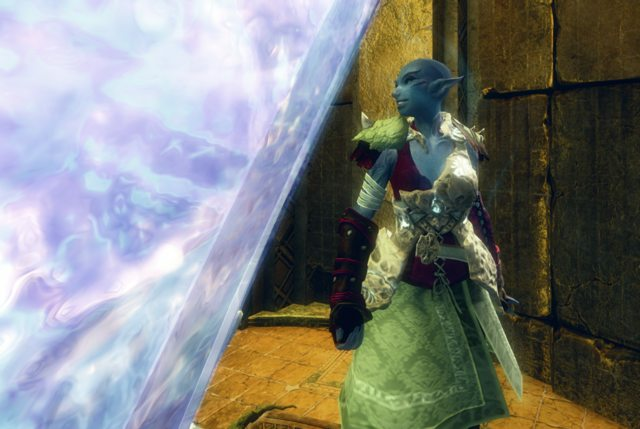 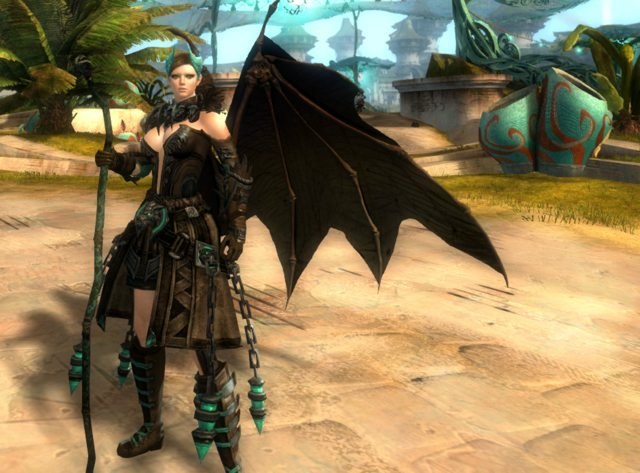 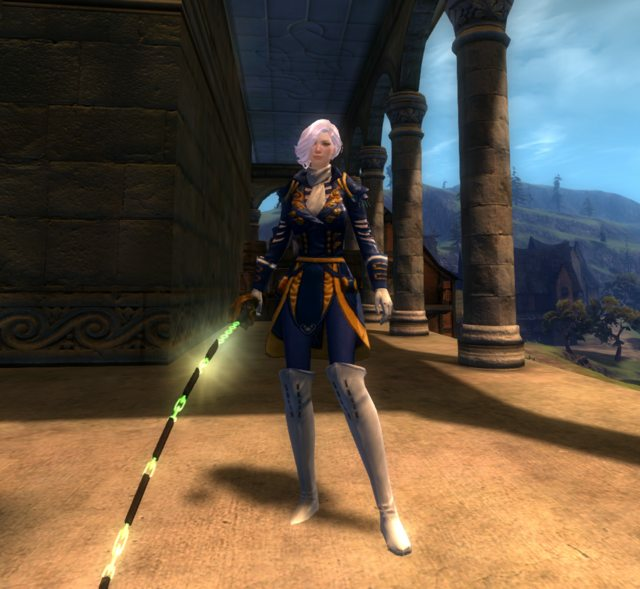 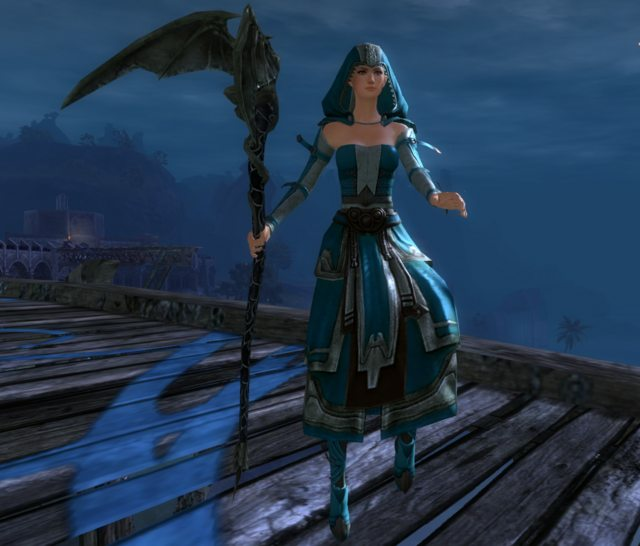 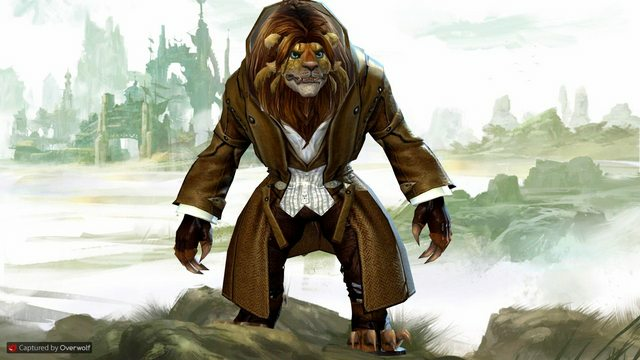 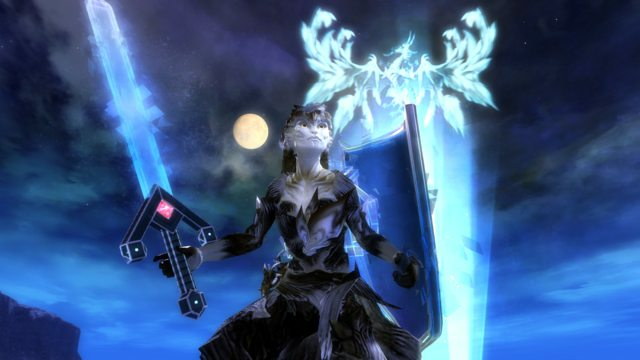 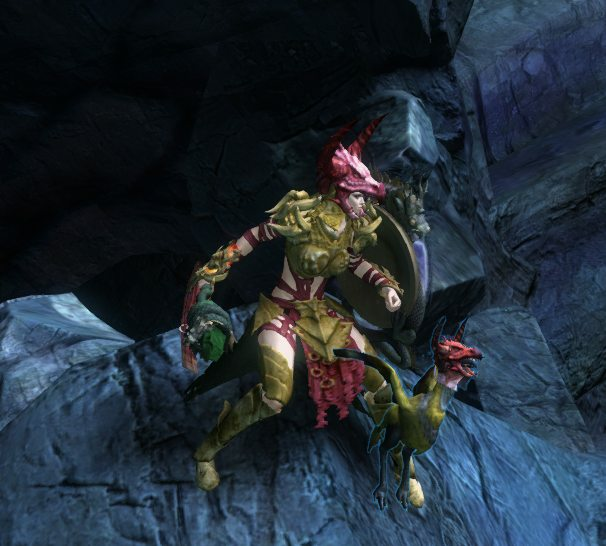 Guild Wars 2 has been a huge disappointment in that regard, but I still love to play dress-up and collect armor sets. 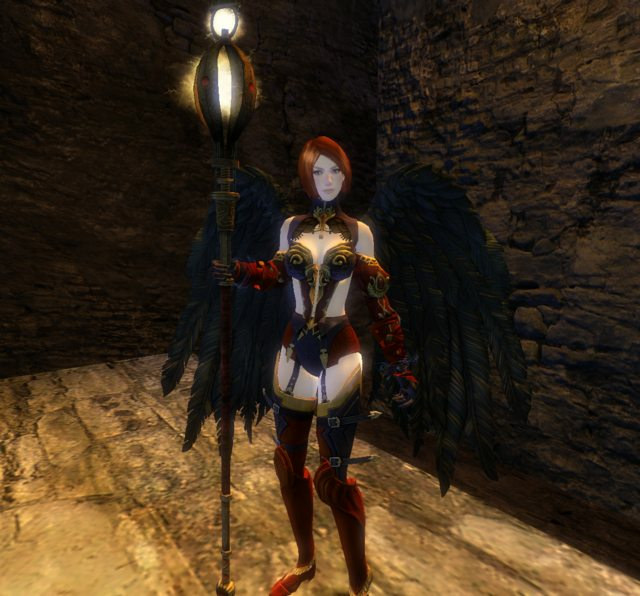 I currently have 26 different characters. 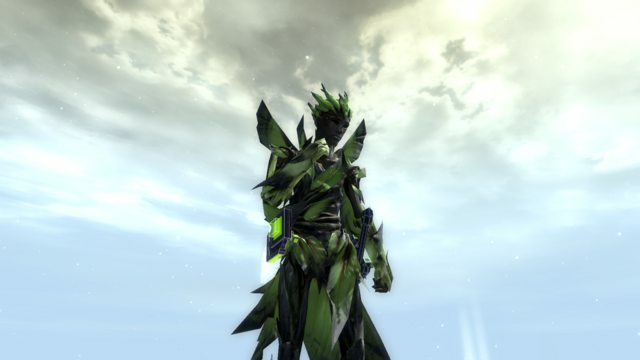 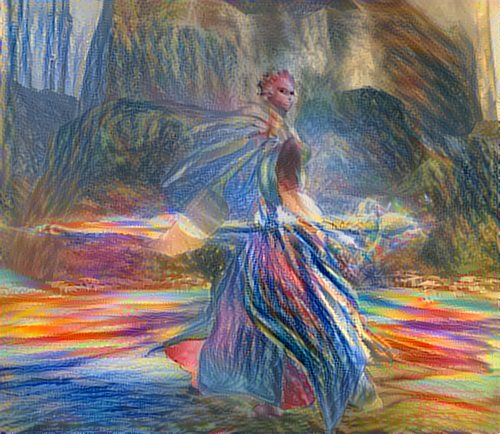 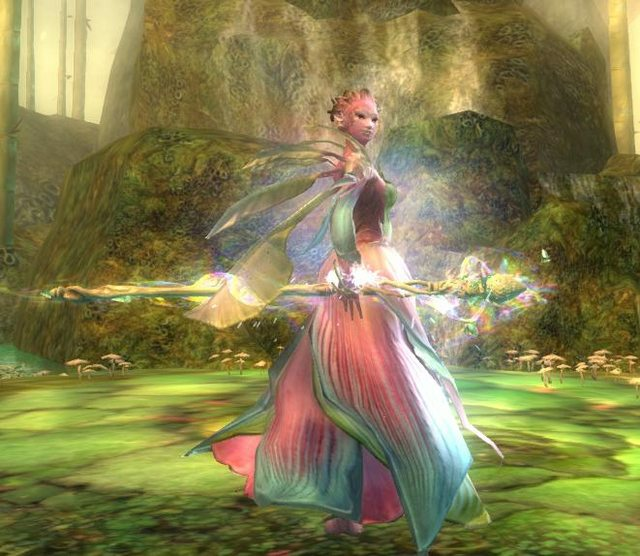 My 'main' character is a Sylvari Elementalist, but these days I most often play as a Human Warrior.